It's the stellar spinning widget for digits that fidget! Twirl the gyrating rings, pop them apart, and snap them back together again. Busy your fingers, focus your mind, and keep stress well in hand! 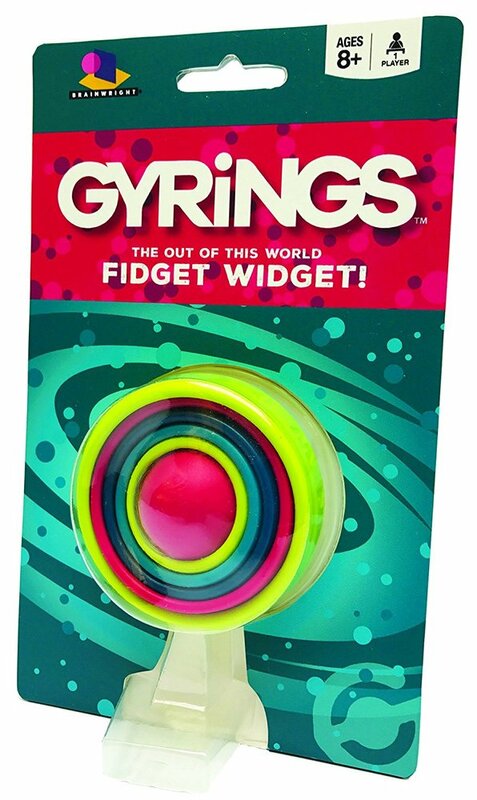 GYRiNGS was invented by 12 year-old Jakob Sperry, who wanted to make a small fidget toy that could help him manage his ADHD and stay focused in school. 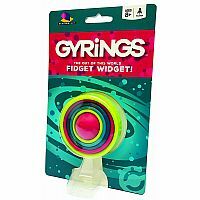 Inspired by his natural curiousity, Jakob spent two years on design and development and is now thrilled to share GYRiNGS with the world!